Great opportunity to purchase development land in the Maize school district. 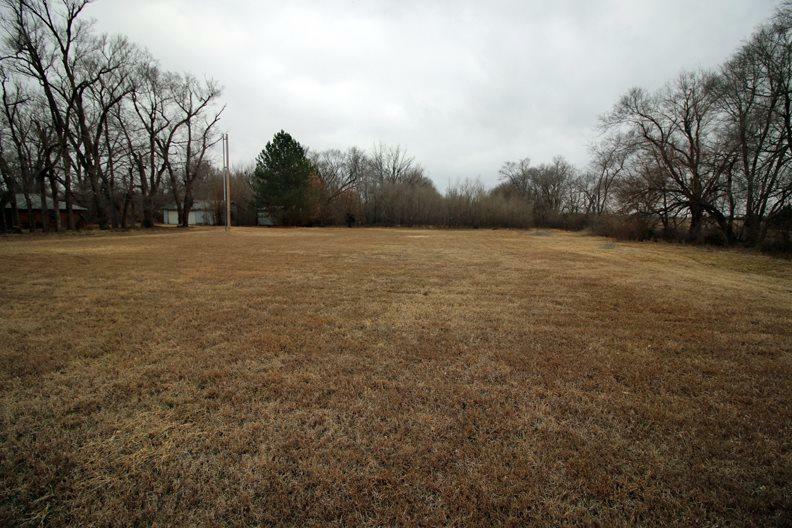 This property is less than 1 mile from Maize High School, and access to K96. 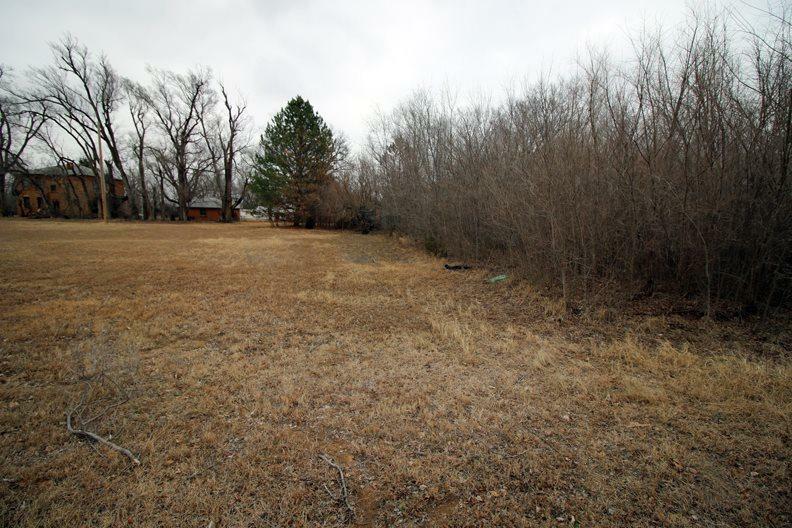 The listing consists 21+ acres of farm land with wooded frontage on 53rd St. PROPERTY TYPE: Agriculture and Residential ZONING: Farming / Ranching PROPERTY LOCATION: Maize Seller will entertain all reasonable offers.